As noted yesterday, there’s a concerted push throughout the nation on two pieces of legislation. 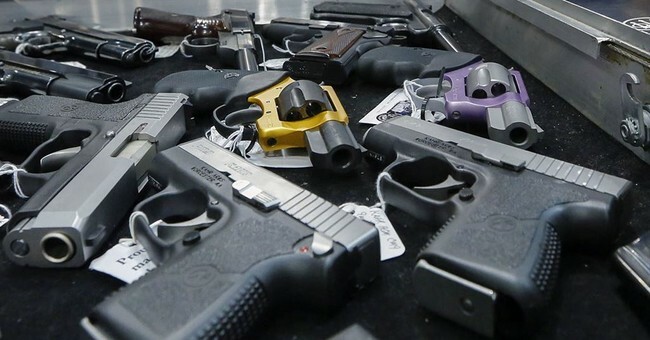 Universal background checks and red flag laws keep popping up as a pair in statehouses. It’s unsurprising since both tend to have a broad base of support, including among some Republicans, making them among the most likely pieces of legislation to pass. A third piece of legislation also pops up fairly regularly, though. 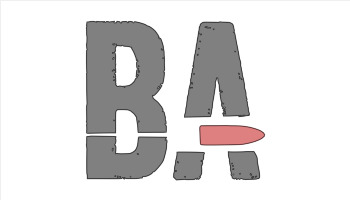 This one seeks to expand the list of people who are prohibited from owning guns. This list tends to be less controversial than an outright ban, mostly because it’s not palatable to defend some of these people, even if they haven’t committed felonies, which would prohibit them already. Now, the state of New Mexico will now be debating all three of these measures. As you can tell, a lot is going on here. 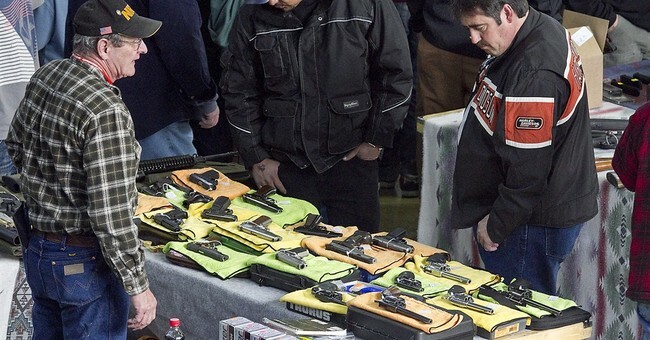 For one thing, vendors at gun shows are dealers, generally. They’re required by federal law to perform background checks on buyers anyway. Expand that to a universal background check system, and you’re getting redundant. 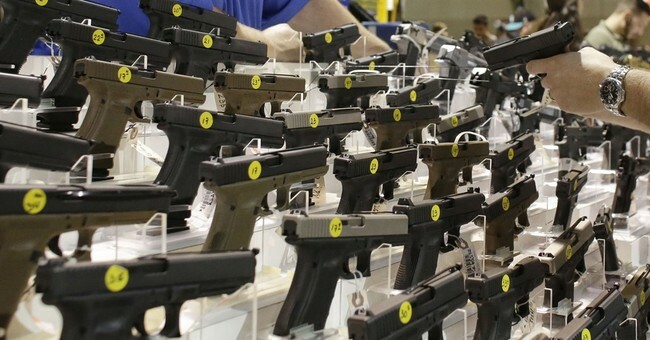 Unless, of course, New Mexico wants vendors selling non-firearms also to perform background checks. However, a quick check of the bill’s text shows that it doesn’t. There’s a lot to fight in this, namely this idea that there are all these gun sales taking place that endanger the public. They’re not. More importantly, is that criminals will still sell guns to one another regardless of what laws get passed. All New Mexico is going to do is create difficulties for their law-abiding citizens. Not that Democrats in the state care, mind you.